Original Article: "The Best Frozen Treats to Help You Beat the Heat in Chicago"
When Chicago isn’t being pounded by subzero temperatures, it’s being pummeled with sweaty, oppressive heat. Does a happy medium exist? Of course, it does. But as long as we’re mopping the sweat off our brow, we’re here to make the dog days of summer feel a little more bearable with a roundup of our favorite frozen treats in Chicago. The latest concept from Lettuce Entertain You, Ozzie’s Pops & Pretzels may, once and for all, give you the best excuse to visit Navy Pier. 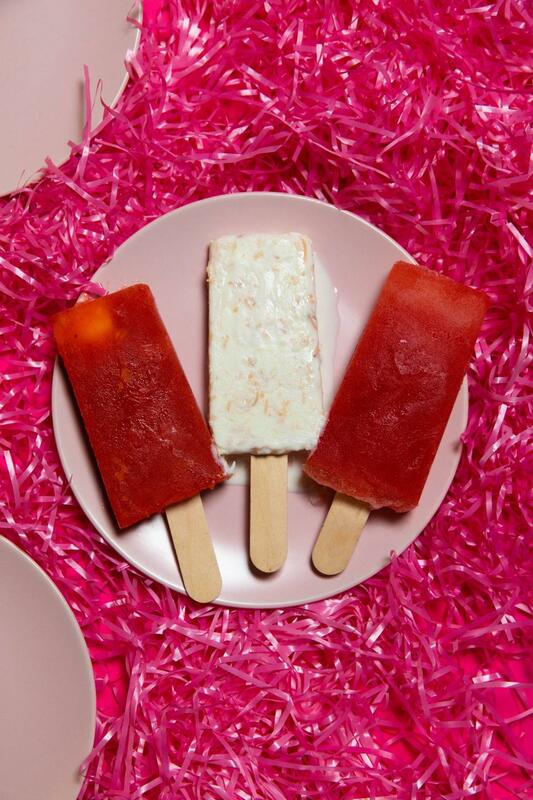 Chef/partner Ozzie Ocegueda uses his mother’s recipes to offer more than 15 kinds of paletas (ice pops). Expect staples such as strawberry, chocolate and vanilla, but save room to try something more adventurous like lime chia or peanut butter and jelly. All the pops can be dipped into chocolate and coated in a variety of toppings.